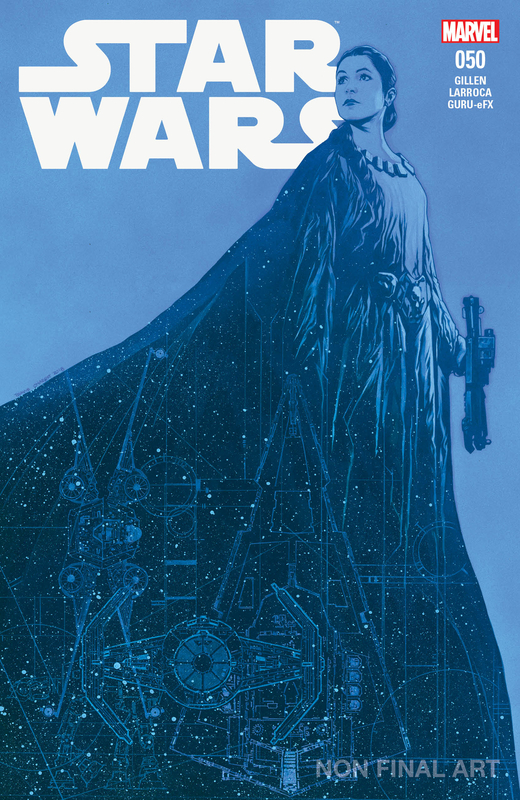 Marvel Comics Universe, Lucasfilm & Star Wars #50 Spoilers: The Betrayal Explained? 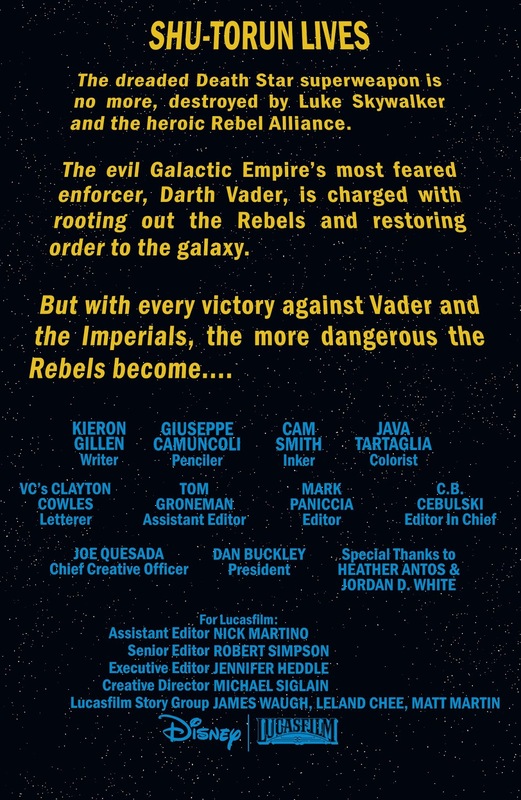 How Did Darth Vader Line Up His Defeat Of The Rebels? Marvel Comics Universe, Lucasfilm and Star Wars #50 Spoilers follows. The Betrayal Explained? 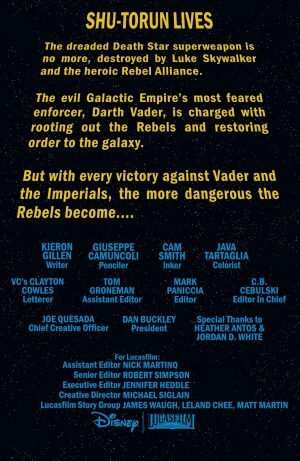 How Did Darth Vader Line Up His Defeat Of The Rebels? 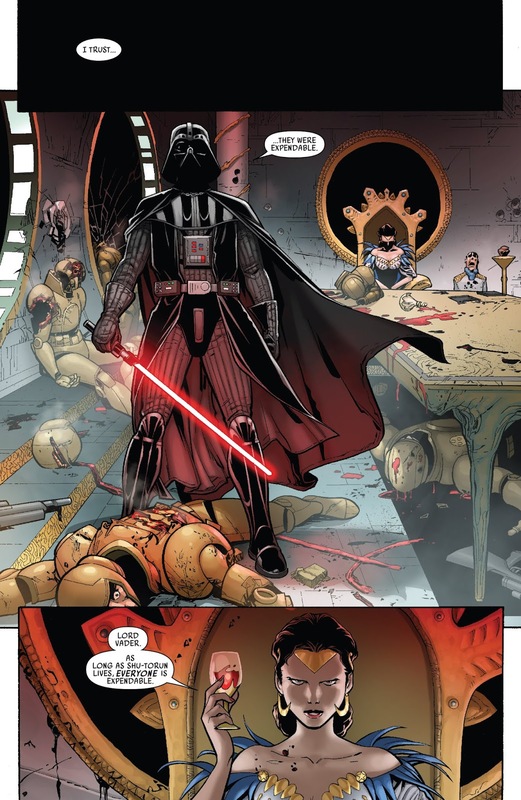 We know from Star Wars #50 (full spoilers here) that the Rebels were betrayed by Queen Trios. 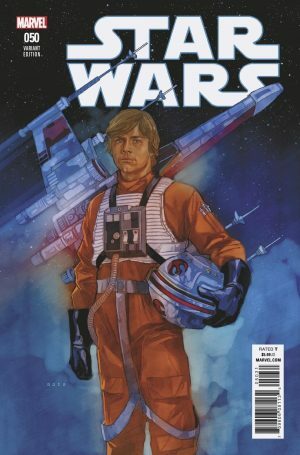 Well the back-up story in the issue explains why and it opens with a different Star Wars crawl then the opening story. 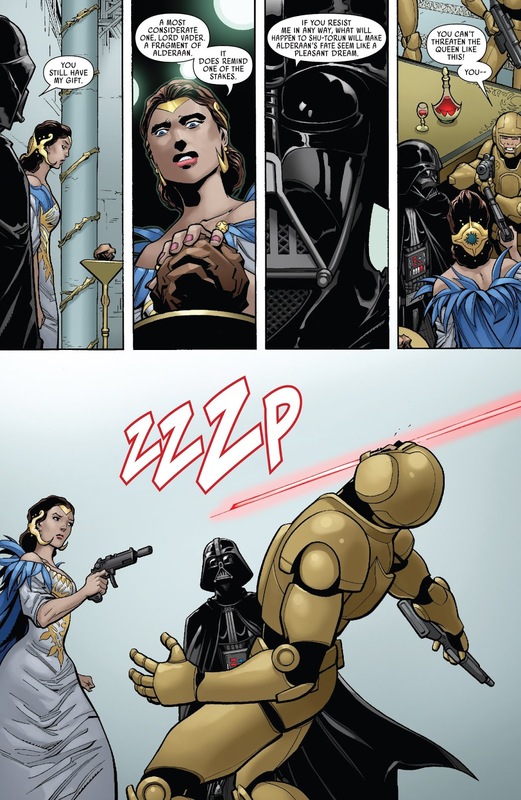 Darth Vader explains to Queen Trios that she ill become a valuable member of the Rebels only to eventually tur on them. …while Vader kills the rest. 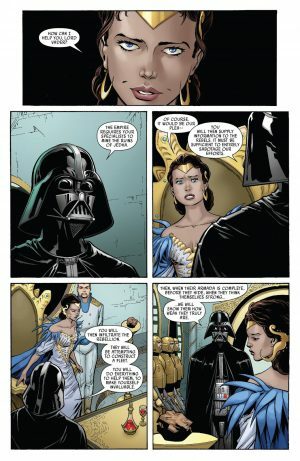 Queen Trios is either a sadist or she is genuinely motivated by protecting her planet or somewhere in between both of these.